Eyyani is a leading designer, manufacturer and exporter of CE certified External rotor motors, single and dual inlet Blower, Axial Fans, Centrifugal Fans and Inline Duct Fans. 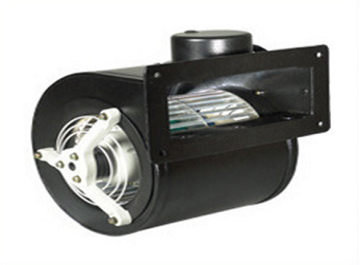 The company is ISO 9001-2008 certified and its External Rotor Motors are CE certified. The axial fan moves the air axially. The axial fan impellers are made of sheet metal and are welded on to the external rotor motor directly, making it a compact axial fan unit. 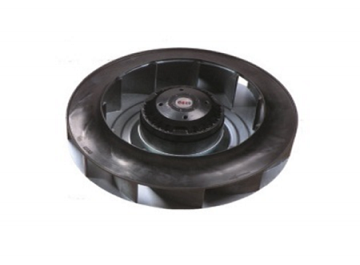 The Axial fan helps in the exchange of hot or cold air and it is used in smoke exhaust, control panels, rectifiers, and condenser cooling and air ventilation system. 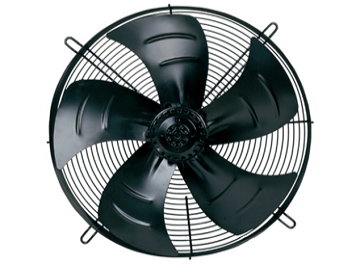 Sizes of the fans available are from Ø 200mm to 630mm. Air flow varies from minimum of 500CMH to 9000CMH max. 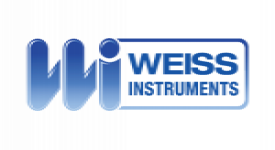 Low noise level and High efficiency. Insulation Class ‘F’ Accessories including Flat guard grilles, basket guard grilles and wall rings available. 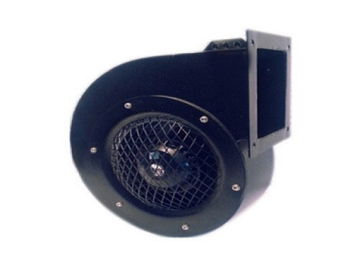 Single inlet centrifugal Blowers have an opening on one side. The characteristic features of this product range are increased static pressure, low noise level, good air flow, efficient and space-saving. Size of impellers used Ø120 to Ø225. Airflow varies from minimum of 140CMH to 1450CMH maximum. 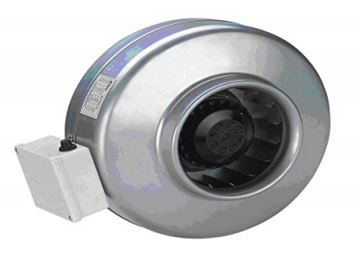 Dual inlet centrifugal blowers have an opening on both sides. The characteristic features of this product range are increased air flow and are energy efficient. Sizes of the impellers used are from Ø108mm to 250mm. Air flow varies from minimum of 800CMH to 4600CMH max.